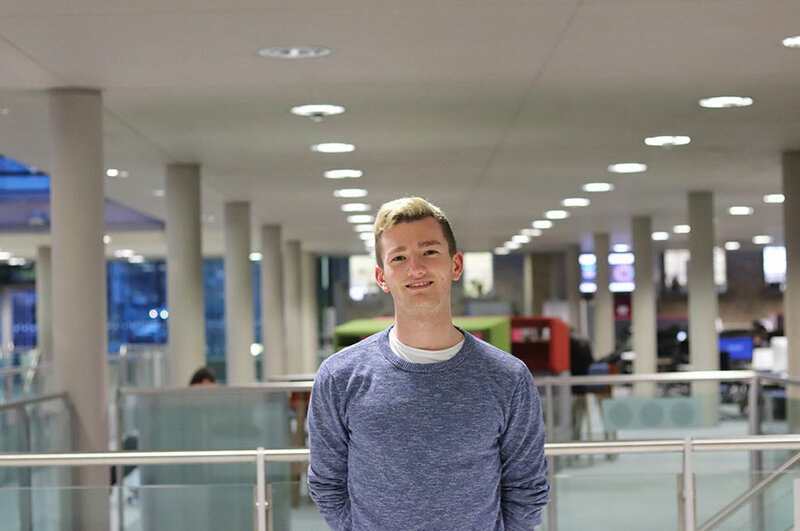 "I wanted to study in Nottingham as I had previously visited the city and thought it was a great place. I ended up choosing NTU after seeing all the brilliant equipment and resources that are offered to Psychology and Social Science students at one of the Open Days." "So many parts of studying here are great, but the parts that surprised me the most were the freedom of research within our lab studies, and extra opportunities we are given outside of the curriculum, like the guest seminars and research participant invitations." "For students like myself who have never previously lived in a city, Nottingham is the perfect place to study. The area around NTU in particular has plenty of places essential to students like libraries and book stores, as well as plenty of gyms and sports clubs. The nightlife is great as well, as the city has an abundance of diverse clubs and bars, as well as more alternative places like gaming lounges and open mic spots." "My course is a combination of both Psychology and Criminology. I studied Psychology at A-Level, and I’ve found that the modules at NTU offer much more depth to what I learnt as well as many more modules in general. I was pleasantly surprised to find that the Psychology modules include some maths and statistics work too. I had no idea what to expect with the Criminology part, but it includes a range of interesting modules that give insight into areas of criminal justice, law, and criminal behaviour. 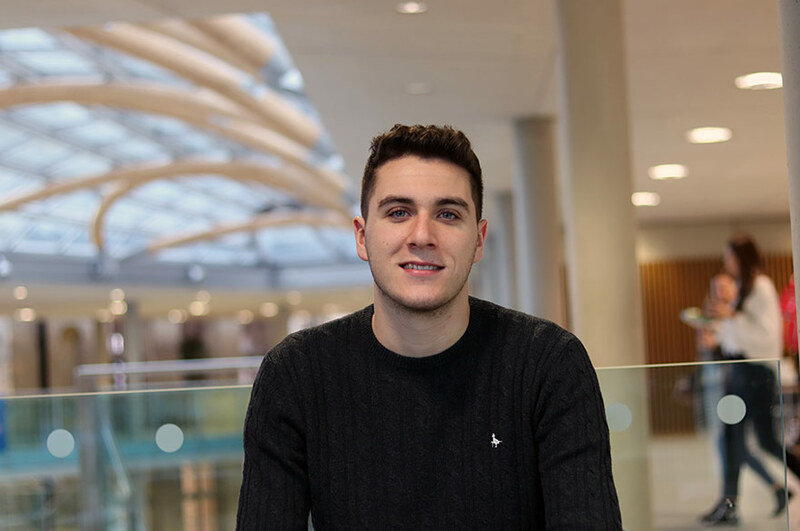 I particularly enjoy the freedom we are given when devising studies for our research reports, as we pretty much get to choose what concepts to study, and also how the course modules complement one another despite being so different." "I have attended some of the guest seminars. They are run by esteemed professors from both NTU or other universities, and usually consist of reviewing studies done by them. They are fairly relaxed and informal seminars, and are a great way of inspiring students future research projects. I have also taken part in a few researchers’ studies as a participant. These have given me an idea of what to expect for my third year project, as well as rewarded me with research credits that will aid said research. I’m also going to start engaging with the Succeed in Social Science activities, as others have told me they give good insight into future career prospects." "NOW provides students with all the materials used in lectures and seminars, as well as links for extra reading and assessment guidelines. Seminars are great for explaining difficult lecture content, and the teachers are always available to answer any questions on content or assignments. Succeed in Social Science opportunities also provide guidance for both studying and future prospects." 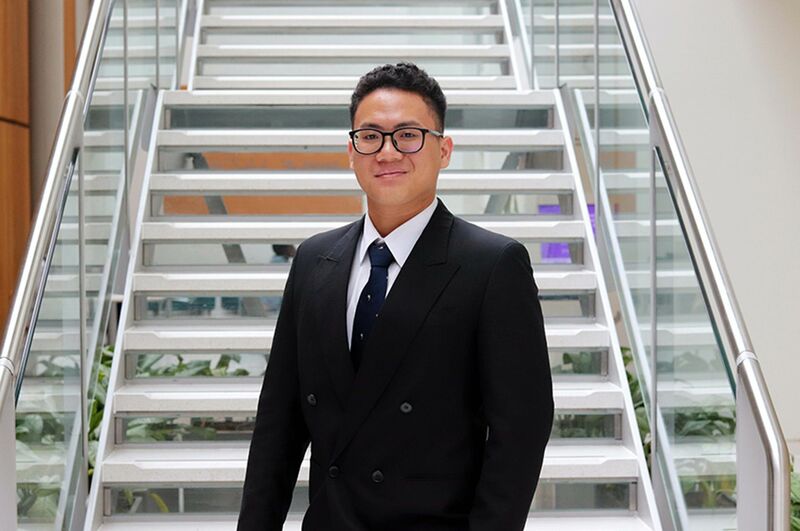 "Before starting University, I had a very limited understanding of what I would take from my course other than the satisfaction of studying something I find genuinely interesting. Since then, I have discovered what aspects of Psychology and Criminology I find particularly interesting, and how I can further these into a career after university." 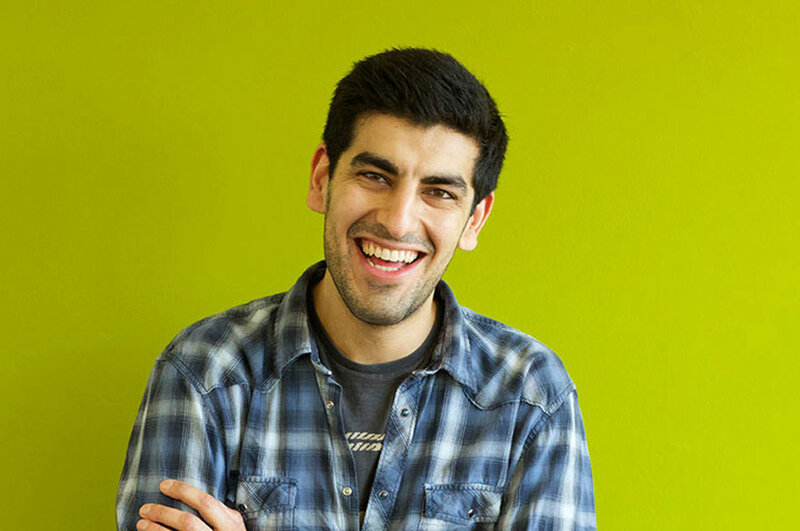 "Regardless of what you know, keep an open mind towards all your course content; I found that modules I thought I knew a lot about or expected to be boring turned out to have the most complex, interesting content. Also, attempt to engage in any extra-curricular opportunities that are offered by the course leaders and lecturers; they’re offered to nurture any interests you have in your course, and will help you get the most out of your tuition fees!"